Can I Try Breeze for Free? Just click "Start an Instant Demo" and you're off! This is a nearly full version of Breeze, so poke around and play with all the cool features! You'll receive an email with a link to access your demo for 30 days. You may upload data into the demo but note that when you join Breeze you'll get a brand new account. Our data import services are complimentary and can move your data from the demo into a paid account. Turnaround time is 7-days. The ability to create user accounts. The ability to use automated tasks. Automated tasks are not currently available in demos. This is because of how different types of Breeze accounts are categorized, and how automated tasks are queued accordingly. Need to be able to create user accounts or use automated tasks? Consider joining Breeze. For the all-inclusive rate of $50 per month*, you'll have your very own Breeze account. It only takes a couple minutes to get going. No complicated forms or phone calls. Sign up online and you're ready! Breeze has no contracts or termination fees--no risk! Thanks for checking out Breeze! We can't wait to welcome you aboard! 1 Text messages beyond 250 complimentary per month are $.01 (1 penny) each. Want to access your Demo account in the Breeze App? You can see and experience the functionality of the Breeze app with your demo account by downloading it from either the Apple App Store or Google Play Store!  You can connect your demo account by entering in your unique subdomain when it asks for a church ID. Your unique subdomain is what comes before breezechms.com in the URL link. How Do I Contact Breeze?